At its 2018 Supplier Forum in Melbourne, its leadership team announced the plans to more than 300 suppliers. This year’s annual forum was themed “stronger together”. TerryWhite Chemmart Chief Operating Officer Duncan Phillips said the next 12 months will be an exciting and transformational time for the group. 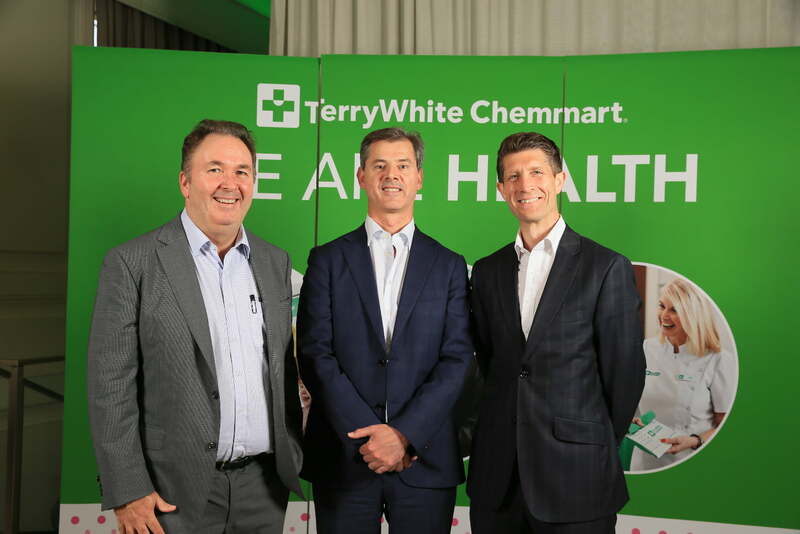 “We are resetting our sights on the ambition that brought TerryWhite Chemmart to market in the first place – to become the brand that delivers a differentiated experience for our customers, our members and our supplier partners,” he said. Mr Phillips said TerryWhite Chemmart’s marketing in 2019 would communicate its customer value proposition in a way that was “impactful and meaningful”, building on existing consumer trust and loyalty. 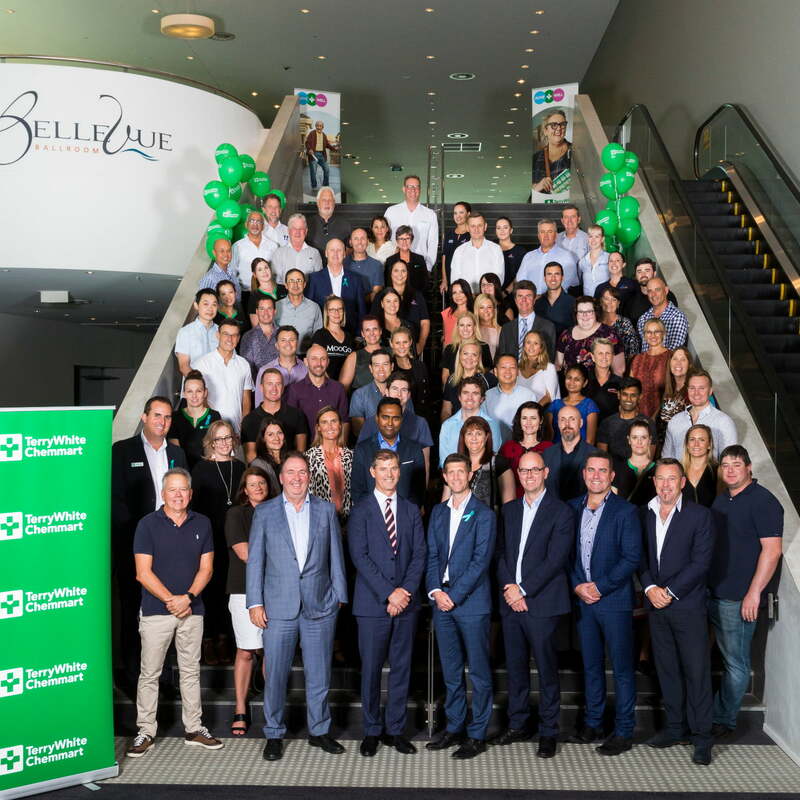 “I believe that as a brand we have permission to converse with Australians about their health in a way that no other pharmacy brand has,” he said. 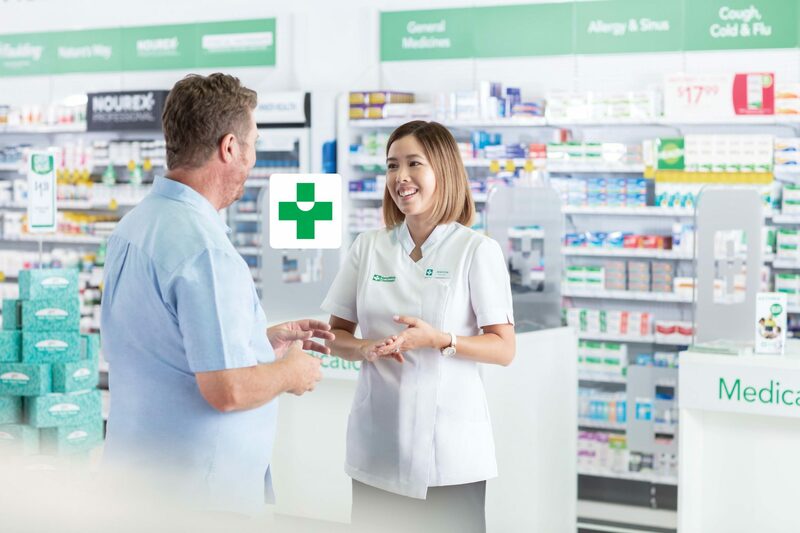 Store formats will evolve to be more personalised to customers, delivering on the brand’s ‘trusted’ pharmacy health message. TerryWhite Chemmart will deliver “signature health events” throughout the year and create a focus on building medication adherence, with programs integrated into the TerryWhite Chemmart Health app to make taking medicine easier for customers. A refreshed marketing approach will be launched in 2019 with a strong focus on building customer loyalty. TerryWhite Chemmart’s rewards program has a database that has grown exponentially since its launch in April, and continues to do so, providing opportunities for suppliers to connect with customers. 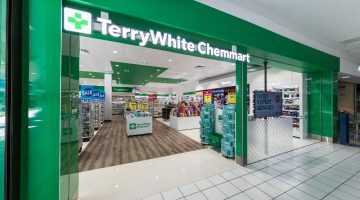 TerryWhite Chemmart Chief Executive Officer Anthony White said 2019 will be about building on the strong foundations for growth the group had developed in the past 24 months. “With our suppliers’ valued support and partnership, we will continue to deliver creative and innovative strategies to connect with our customers,” he said.